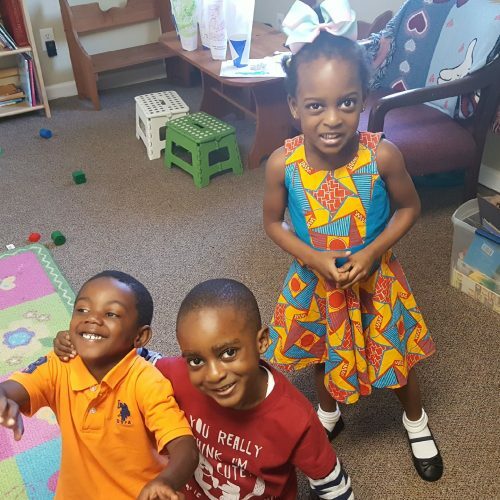 Our Children’s Ministry team at Trinity Anglican Church is committed to partnering with families to establish and nurture young disciples so that their knowledge and love of Christ grows into a mature faith. We strive to do this through creative dynamic programs that emphasize relationships and through opportunities for children to reach out within their church, community and world to serve others. It is our prayer to nurture each child into a growing relationship with Jesus Christ. We want to be in partnership with families in guiding children and equipping parents in teaching their children to grow in their personal relationship with Jesus Christ. The Children’s Sunday School service is held during the our 10:30 a.m Sunday service.